Good public relations skills are required including the ability to greet and assist visitors to an AGFC education center. Intern must be able to present educational programs to a variety of age groups, primarily children and must be able to lead children in activities such as fishing, air rifling, hiking, etc. He/She must be physically able to work outdoors for extended periods during summer and must be able to lift up to 50 pounds and perform standard maintenance duties such as cleaning, sweeping, mopping, etc. A working knowledge of office equipment and basic computer skills is needed. 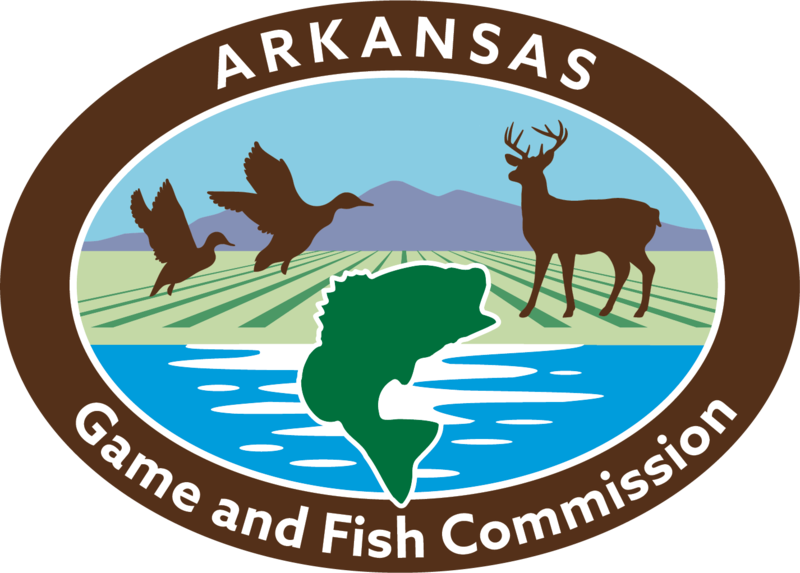 Arkansas driver's and fishing licenses are required. Knowledge of firearm safety is a plus. Knowledge of local natural history is a plus. Ability to operate an ATV is a plus. Ability to operate a pressure washer is a plus. The person in this position will work closely with education staff to prepare and present the children's summer program series, fishing derby, field trips and similar programs. He/She will help maintain education equipment like bb guns, fishing rods and reels, etc. He/She will also help maintain FBCEC buildings and grounds including education building, pavilion, storage buildings, trails, archery range and gardens. The intern will greet and assist visitors as needed, perform some office duties and other duties as assigned based on the intern's skill set.